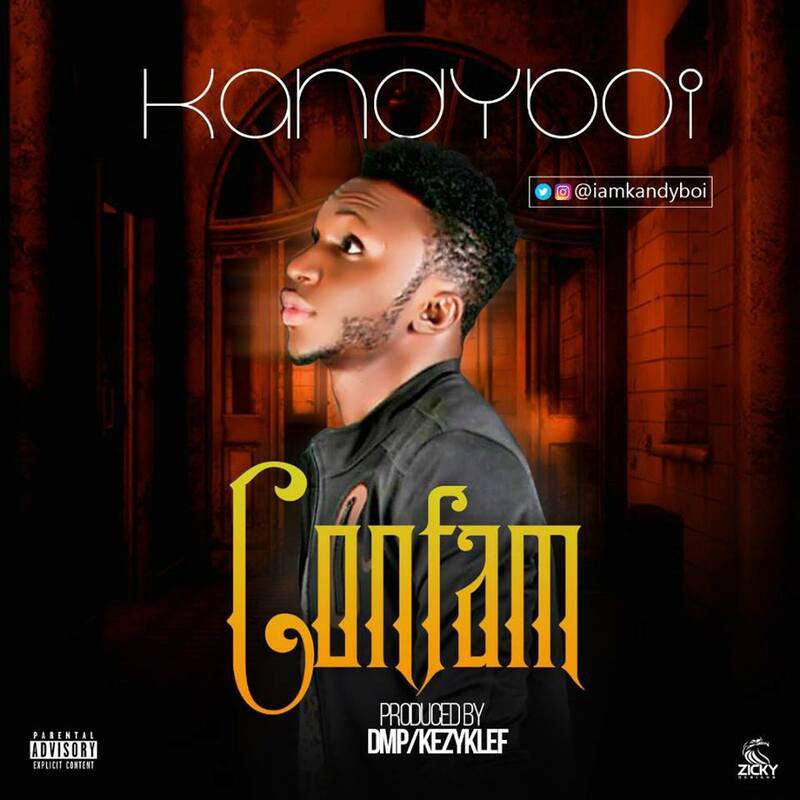 Fast emerging songwriter, performing and recording artist – KandyBoi has finally unleashed his long awaited new single titled “Confam”. 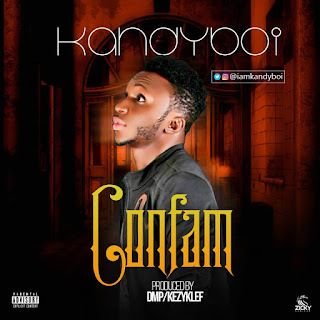 KandyBoi intends to keep his fans and listeners busy with scheduled good music this year. 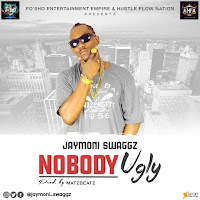 Get the impressive DMP/Kezyklef produced banger below and share!